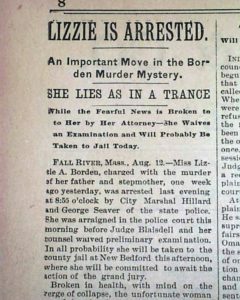 Lizzie Borden Part 2 The Trial – Now, who doesn't love a good ghost story, right? The trial lasted 15 days, long for a regular murder trial but, definitely short by our standards today…i.e, OJ Simpson, Casey Anthony, but sensationalized for the time. 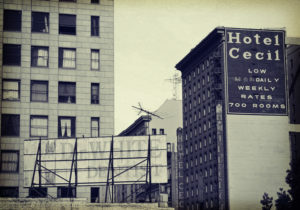 30-40 newspaper men were in the courtroom each day along with as many town citizens that would fit.